Emergency c-sections can leave new mums feeling flat, but now it seems they’re even more problematic than we realised. A major new study has revealed that first-mums who have emergency caesareans are 15 percent more likely to experience mental health problems post birth. The University of York released the findings this week. And doctors hope it means more support for women who end up giving birth via emergency c-section. Emergency caesareans (and elective ones) are on the rise right around the world. England has about 25,000 unplanned c-section deliveries a year (out of 165,000 births). 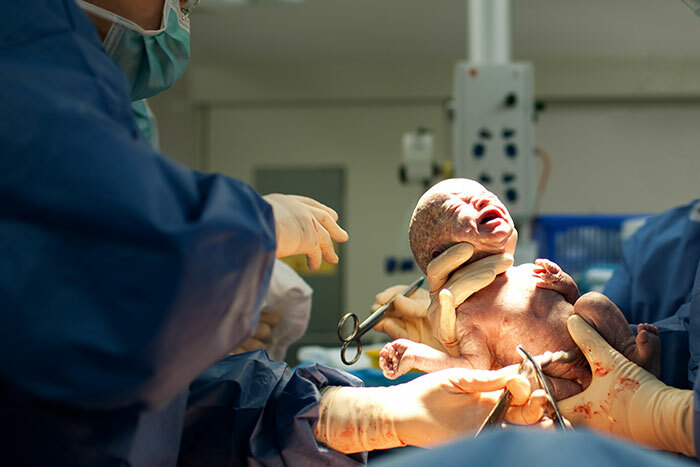 Australia has one of the highest rates of c-section births in the world – almost 1 in 3 births are via c-section – but it’s not known how many are unplanned. An emergency c-section usually happens when there are complications during labour. And that means added stress for the new mum, who can feel she has lost control. It’s often a much longer surgical procedure than an elective c-section too and the physical recovery can be harder. That’s why medical staff recommend staying in hospital longer if you give birth via emergency caesarean. But it’s not just your body you should be concerned about. Emergency c-section mums really need to make their mental wellbeing a big priority as well. The new study from the University of York looked at data from 5,000 first-time mothers from around the UK, compared to previous smaller studies based on data from single hospitals. Specifically, the study examined the effects of the emergency c-section on first-time mums. It looked at their psychological wellbeing in the first nine months after delivery. Doctors also looked at differences in hospital resources and staffing and the mental health history of the mothers. According to study author Dr Valentina Tonei, their findings show a link between emergency c-sections and postnatal depression. She says first-time mums delivering babies this way are 15 percent more at risk of postnatal depression. “This has important implications for public health policy, with new mothers who give birth this way in need of increased support,” says Dr Tonei. Unfortunately, not enough people know about the negative mental health effects that can happen after an emergency c-section. But Dr Tonei hopes the study’s findings will change this. 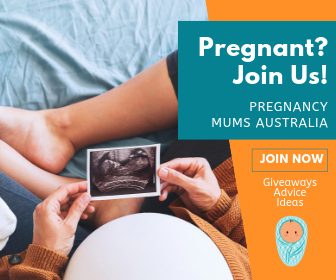 If you are suffering from postnatal depression or other mental health issues caused by motherhood, please contact Perinatal Anxiety & Depression Australia (PANDA). It’s not the first time researchers have found a link between childbirth complications and depression in new mums. Another lesser known condition called postnatal psychosis can also affect women after childbirth.